Q: Thank you for taking the time to speak with me today. Please introduce yourself. A: My name is Jacob Quetant and I am from Pasadena, CA. I attended California State Polytechnic University, Pomona where I obtained a Marketing Degree. 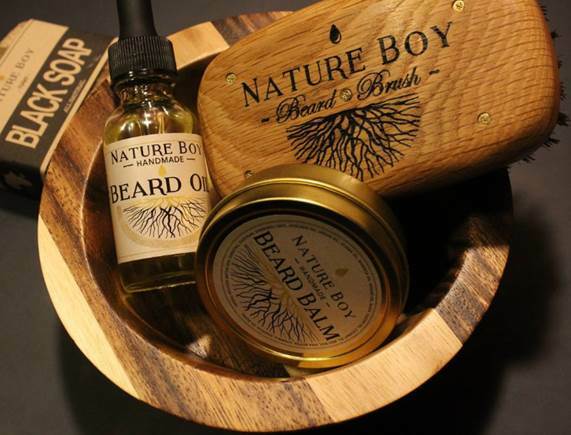 I am the Founder and Artisan of Nature Boy Products. Q: Would you tell us how your company began and share what current products you offer? A: I was inspired in 2014 to create something for my own beard. I couldn’t find anything to purchase from local beauty supply stores. 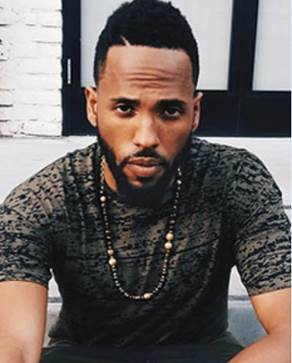 At the same time, my family was starting to use natural products and that inspired me to speak with barbers and friends about men grooming needs. Overtime I developed more ideas and the company evolved from there. 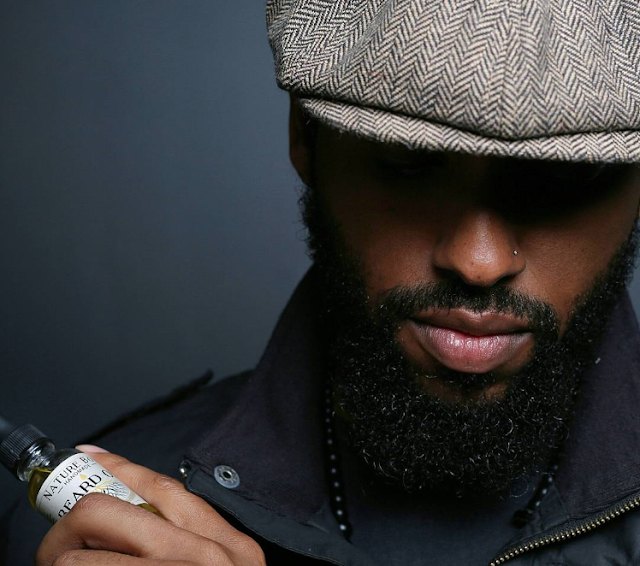 Our product line consists of Beard Oil, Black Soap, Beard Balm, Beard Conditioner and a Beard Brush. We just celebrated our 1-year anniversary this month. Q: Do you have any new products being developed? A: The leave-in conditioner was just released on our 1-year anniversary. We are also collaborating with another black owned business to create a really cool looking, futuristic comb. We are pretty excited about it. Q: What is Nature Boy's philosophy and how did you come up with the name? A: As a child I would often wonder off by to play by myself and I was at peace being alone, especially in nature. Fast forward…. I ended up living along this peaceful mountainside. The environment restored my creative juices and the Nature Boy name just came to me. Q: What contributed to your decision to start formulating natural grooming products for men? A: It was a combination of things, my environment, good friends and my girlfriend who always used coconut oil and opened my eyes to the DIY approach. Also, a friend of mine was surveying men regarding their grooming needs around the same time I participated in an event where Dr. Sabi (a Honduran vegetarian herbalist, pathologist and naturalist of holistic medicine) was speaking. Listening to this 82-year man (with the energy of a 30 year old) resonated with me. I started eating more natural foods, researching and working with natural herbs. It was a no brainier that I should make it for other men as well. Q: What has been your biggest challenge and success thus far? A: Time and energy management - everyone tells you to build a team and to not try to do everything by yourself. I was able to be the artisan, photographer and packaging designer. I have to keep my Instagram page current while balancing my family life. I had to learn to prioritize my ideas and take one step at a time. 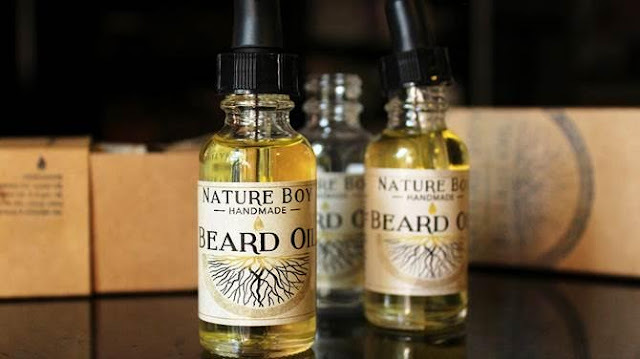 Q: What differentiates Nature Boy products from other men grooming lines? A: Creative packaging sets us apart from others. It is very important that people know and feel the love that is put into our products. I want men to feel like they are getting a gift for themselves. Q: For the entrepreneurs and anyone contemplating taking the entrepreneurial leap, what advice/ encouragement that you would give them? A: Don’t rush to launch after you have an idea. Once you create a product, understand that is just one finger on the hand of creating a business. Make sure you understand everything else that goes into it. Invest time in social media and understand that you will not please everyone. Find your niche, plan effectively and master it. Stay true to your brand and put as much energy into your presentation as your products. Lastly, make sure you educate people and feed their spirit so they feel just as excited as you are. Q: How can we stay in the know with the latest news about you and Nature Boy products? A: You can sign up on our website to receive newsletters, follow us on Instagram and Facebook. Also, look out for us on YouTube in the near future. You can shop for Nature Boy Products here.